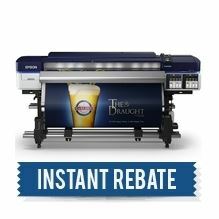 Pricing includes Epson's $4,000 Instant Rebate off the regular price. Good through April 30, 2019. 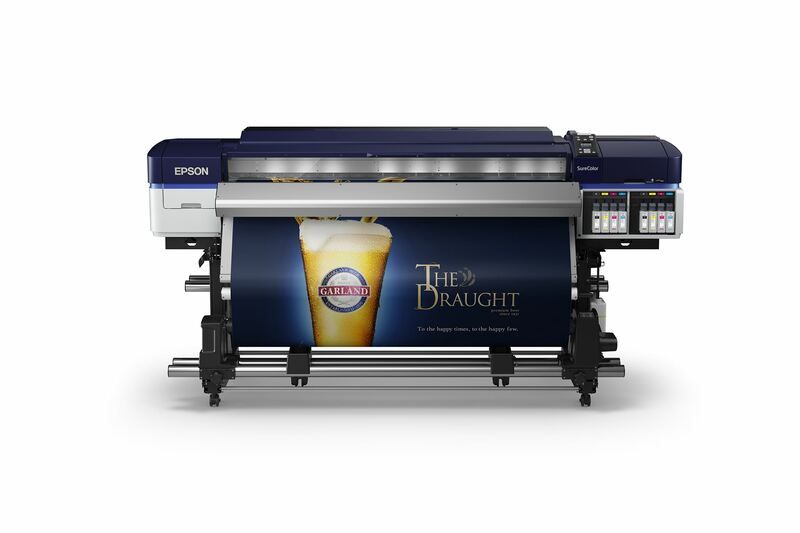 The Epson SureColor S60600 64-inch Production Edition Printer features newly developed Epson UltraChrome® GS3 4-color solvent ink for outstanding print quality, durability, and media compatibility. With an all-new precision media feeding system and a high-performance Dual-Array PrecisionCore® TFP print head, the SureColor S60600 is capable of producing sellable quality banner at an astonishing 550 ft² per hour, while also producing adhesive vinyl output at up to 310 ft² per hour — making the new SureColor S60600 one the most productive sign printers ever developed.